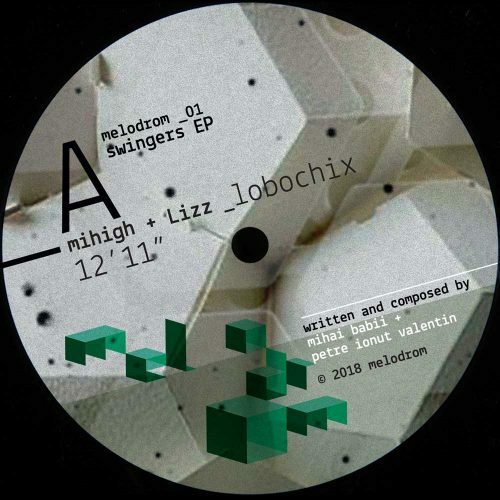 Mihigh & LIZZ teamed up, creating a clearly defined narrative on the launch of the 12-inches Melodrom label, where the close, sometimes ambiguous details are incredible. 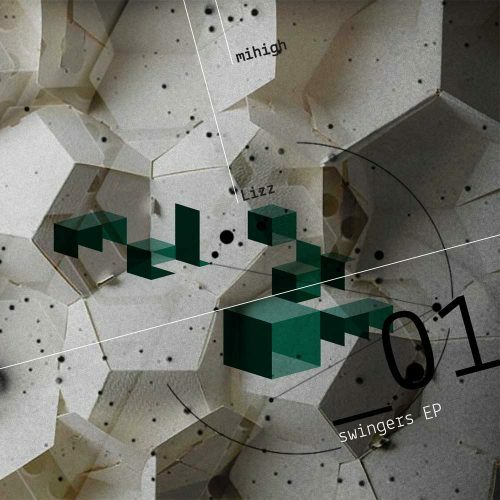 The EP is loaded with the style of both producers: it combines Mihigh’s minimalist sound with a strong attention to stylistic details and LIZZ’s trademark groove. 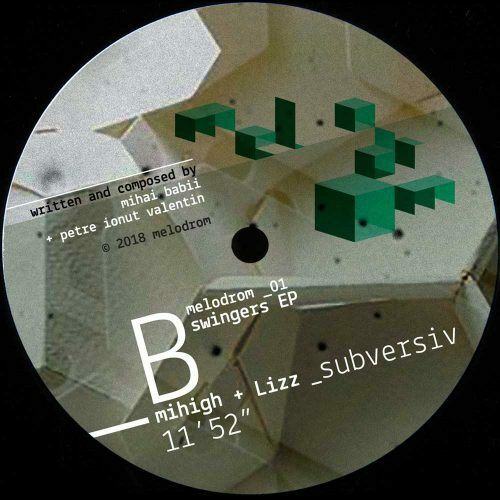 More items from " Melodrom "
More items from " Mihigh & Lizz "